New club sponsorship deal secured! 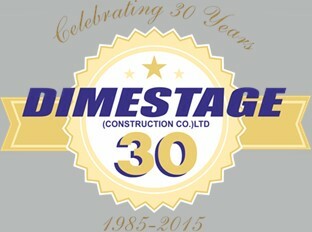 Hunslet Nelson is delighted to announce a new sponsorship agreement with Dimestage (Construction Co.) LTD. The sponsorship effective from the 2019 season, will see the Dimestage brand feature on all Hunslet Nelson playing shirts.  NatWest Cricket Force This year the NatWest Cricket Force day is being held on Saturday 13th April. Match ball sponsors wanted!  We are looking for match ball sponsors for the forthcoming 2019 season.